Samorin, Slovakia – The United States’ Meg Sleeper and Tom Hagis gave a strong effort across a rugged five-loop course at the 2016 Longines FEI World Endurance Championships for Seniors on Saturday. 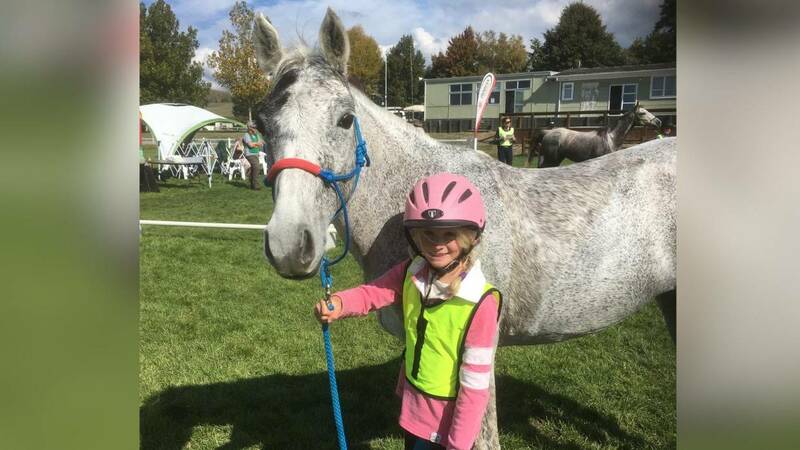 Although they rode with confidence, they were unable to overcome the vigorous challenges the course presented and were pulled at vet checks along the way. Spain won the Team Gold medal while Spain’s Jaume Punti took the Individual Gold medal, finishing the course with a time of 15:46:42 and at an average speed of 23.61 kph. Sleeper (Frenchtown, N.J.) and Shyrocco Rimbaud progressed along the course at a safe pace. They made it through the fourth loop at 140 km before retiring for the best interest of the 2006 Anglo Arabian gelding. Tom Hagis (Fries, Va.) and his own Indian Reinman, a 2006 Arabian gelding, kept a steady pace but were pulled at a vet check following the third loop at 110 km. For this being Hagis’ first world championship, the developing endurance athlete acquired useful experience. Both athletes represented the U.S. well, effectively managing their horse’s health, and demonstrating the positive things to come for U.S. Endurance.